There are so many different brands of bangles. There are bangles that are very high end and oodles of cheap versions that are knock-off designs. But are the high-end bangles really worth the extra money? 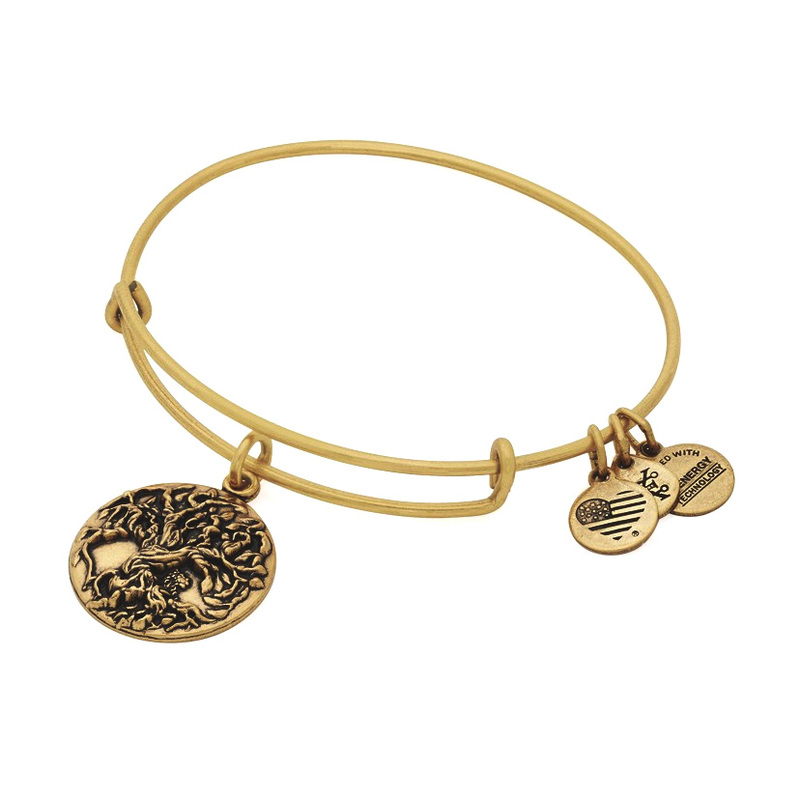 When you think of bangles, likely you think of Alex and Ani’s specially designed bangles with charms. Before Alex and Ani came along in 2004, a bangle was just a silver or gold solid ring that went on the wrist or upper arm. Sometimes they had a little engraving on them or were painted in enamel, but mostly it was just an old fashioned gold and silver wrist band. The oldest bangle that has been found so far is about 5,000 years old. Bangles were depicted on a statuette found in Pakistan, so we know they were used that long ago. For thousands of years the bangle has been a staple of women’s jewelry. And they make that cute little clinking sound when the bangles bump into each other. It is like wind charms for the arm. 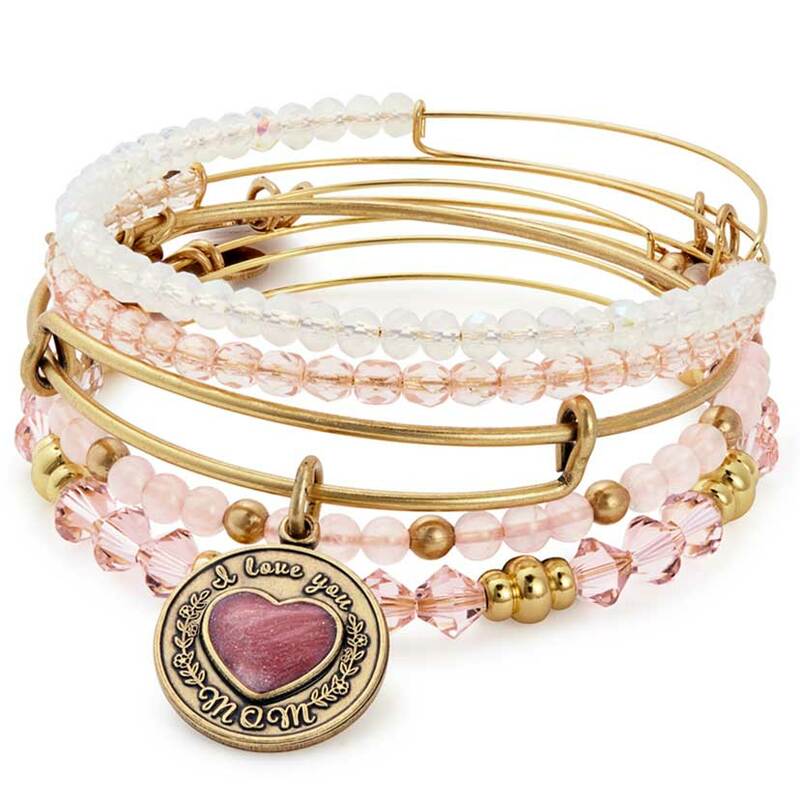 Alex and Ani is certainly the most popular bangle brand. They have improved on this ancient bracelet idea to make it easier to fit and more comfortable. 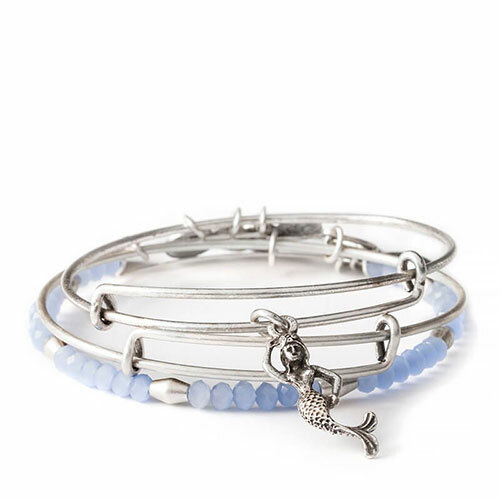 What Alex and Ani is really known for, though, is their commitment to the spiritual side of life. They design beautiful charms to help you embrace your spiritual side and approach life on the force of the universe’s terms. This makes this particular company the best one to buy. Women love them so much that they keep returning to buy more of the bracelets as new collections arrive on the scene. Ben David Jewelers is an authorized retailer for Alex and Ani. They honor all the Alex and Ani sales on their bangles and charms, too. Stop by today to see what’s new this month.